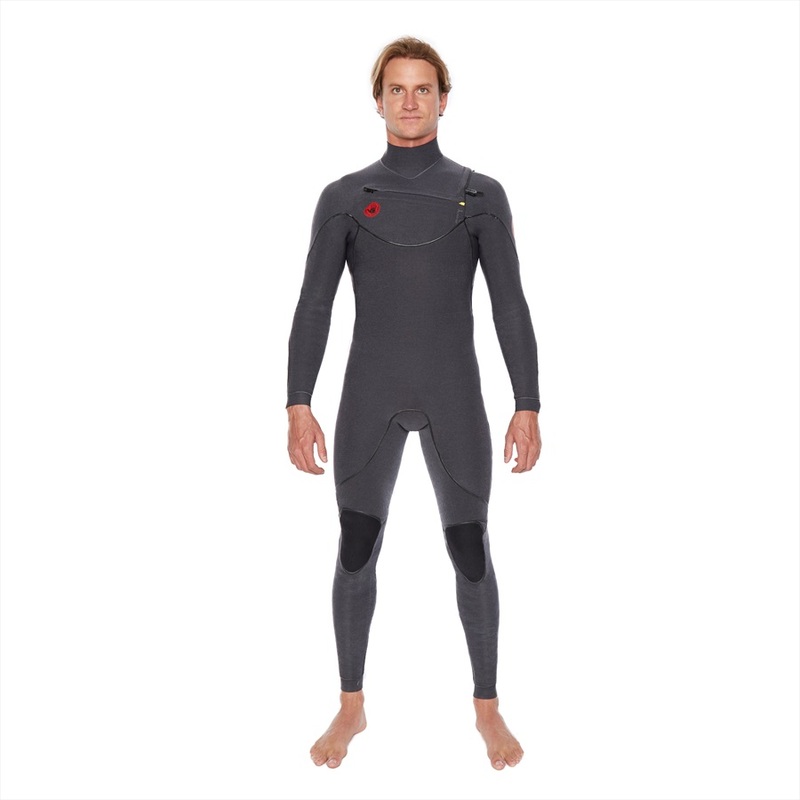 In 1953 Body Glove invented the first practical wetsuit using neoprene, which revolutionized surfing and diving. They came up with the phrase “fits like a glove” and Body Glove was born. Since then the company have gone on to developed some of the wolds very best wetsuits for surfing and other watersports. Today the Body Glove brand covers a huge range of products from Fashion to Footwear, Swimwear to Stand Up Paddle Boards SUP, Wakeboarding Impact vests and a range of activewear whilst remaining at the top of the Wetsuit market worldwide. Constant development and research produce amazing products to bring warmth to the water. The new RED CELL Wetsuit technology harnesses the power of the Sun uses Infrared Technology to trap the Sun's rays to retain heat which allows the wearer to go for longer periods in colder water. 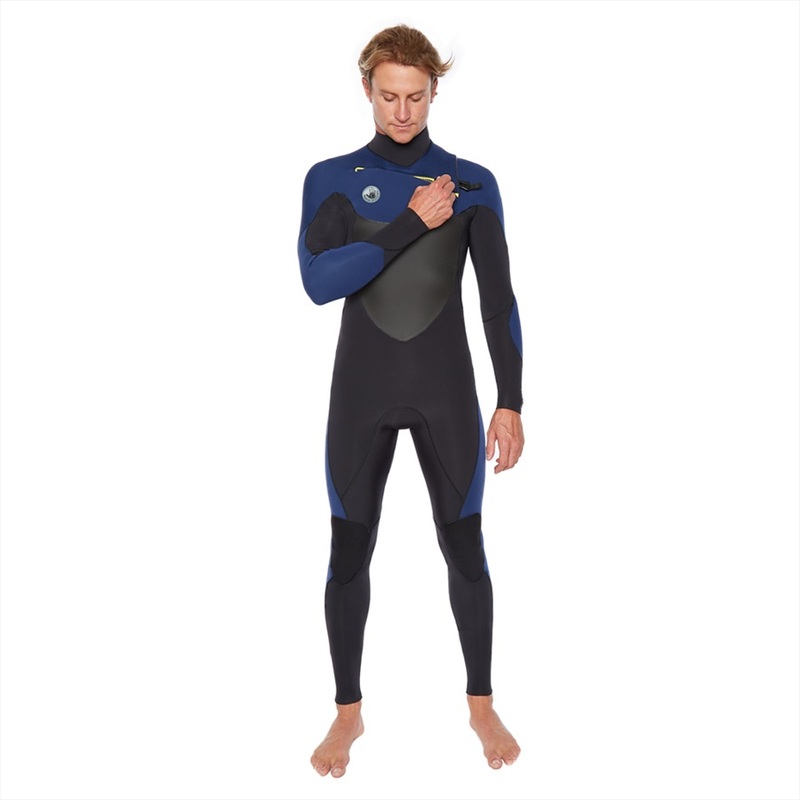 Construction of these wetsuits uses internal Evoflex Taped Seam Technology combines the best of both worlds. With an exceptionally low coefficient of friction and an extraordinary degree of elongation, Using EvoflexTape re-defines what a sealed seam should be. This specialised process insures the seams with an impenetrable bond without any loss of flexibility or water ingress. Based on the premise of less is more, the next generation Microbead seam sealant is 80% less in volume and features a higher degree of elongation & adhesion strength all in a low profile "Microbead" seal. Revolutionary new zipper design consisting of a series of individual, interlocking elements mechanically fastened to a waterproof membrane provides superior water repellency, smoother tracking all in a lighter weight, less obtrusive zippered closure used on Pr1me and Siroko collection wetsuits, for even greater flexibility the Vapor Zipperless Wetsuits have an easy entry system that has no restrictions. Body Glove Child's Pro 3, 2mm Kids Short Arm Spring Shorty - designed to keep the next generation warm. Body Glove EOS Ladies Spring/Autumn full 4/3 wetsuit for surfing and other watersports. Body Glove Stealth USCGA PFD Buoyancy Vest - Ultra durable CE approved vest. Body Glove Stella Ladies Spring/Autumn full 3/2 wetsuit for surfing and other watersports. Body Glove Harley Clifford Signature Comp Impact Vest - lighter vest with maximum flexibility.